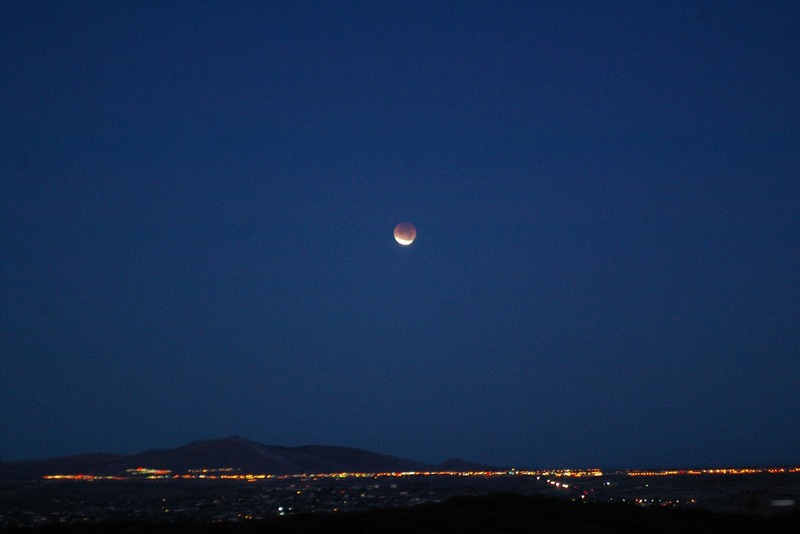 The lights of Prescott Valley decorate the horizon as the Moon enters full eclipse on December 10th, 2011. This picture was taken just before 7AM. 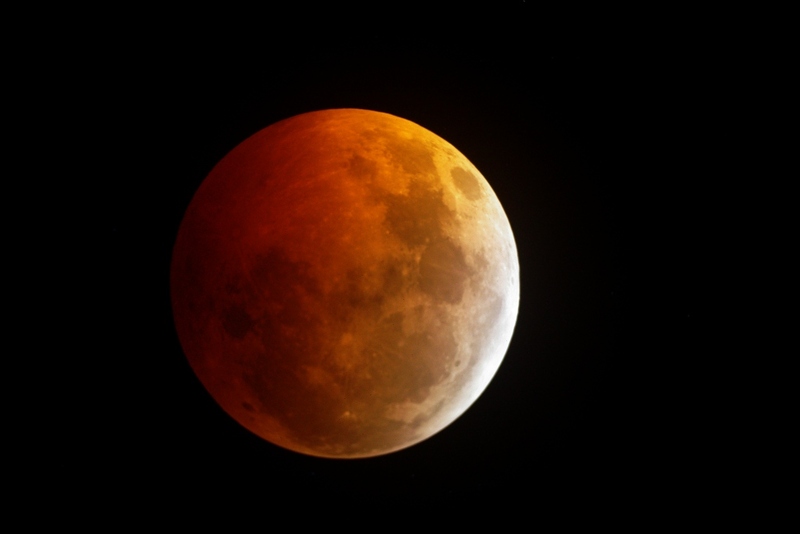 A total Lunar Eclipse occurred on the morning of December 10th, 2011. This eclipse occurred just before Sun rise. First contact at about 5:30AM on December 10th, 2011. .
Just past mid eclipse on December 10th, 2011. This picture taken at about 6:20AM. 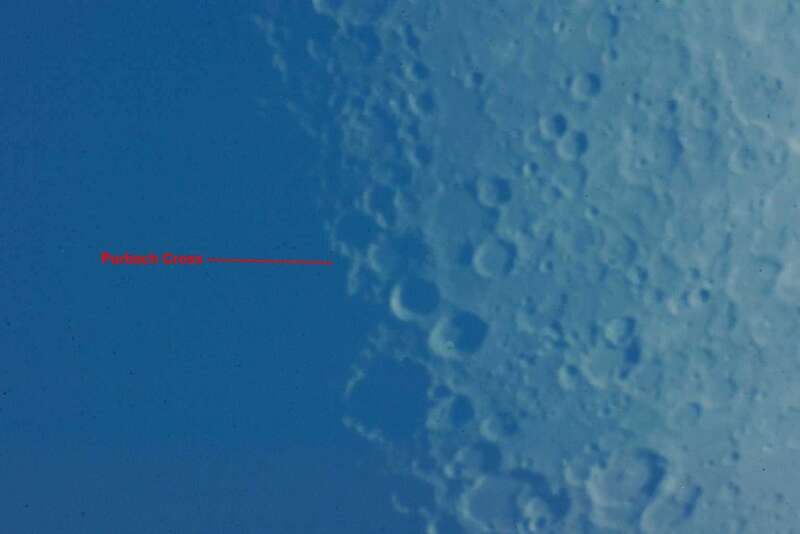 While catching pictures of a 20 and 1/2 day old Moon, the nice ridge Dorsa Smirnov was easily seen dissecting Mare Serenitatis. Picture taken at 4AM on February 23rd, 2011. 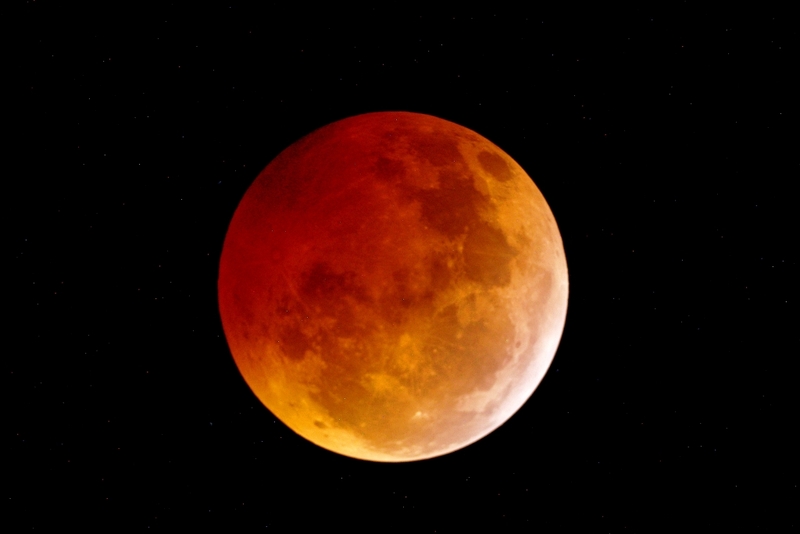 Residents in the Verde Valley missed this Lunar Eclipse on December 20-21, 2010 as the clouds obscured the sky most of the night. This photo was made from Sierra Vista in southern Arizona. 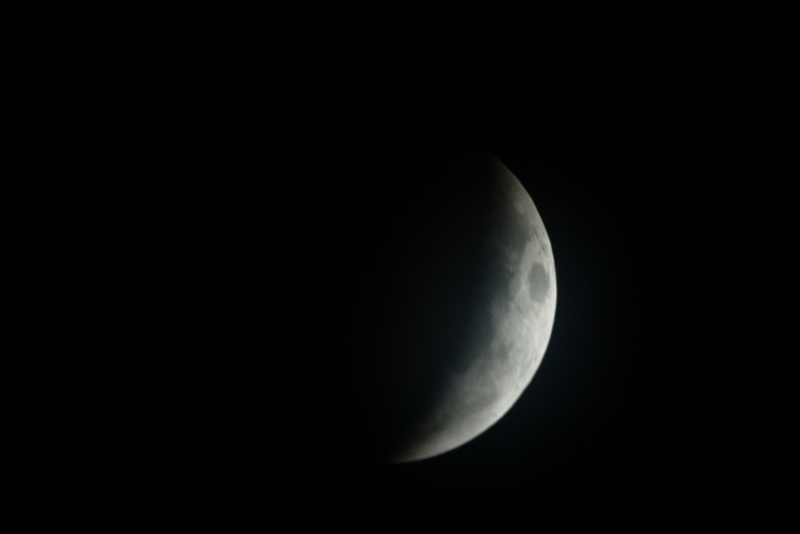 This picture was taken just before midnight as the Moon began to enter the Earth's shadow. 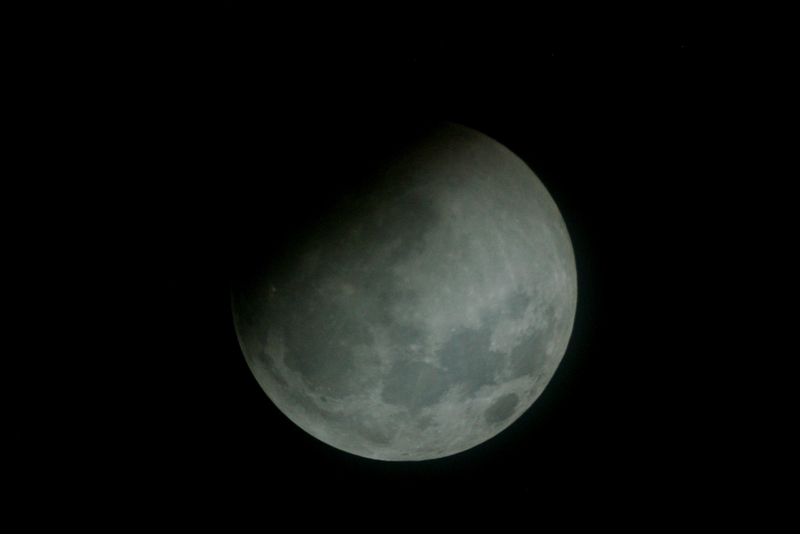 Residents in the Verde Valley missed this Lunar Eclipse on December 20-21, 2010 as the clouds obscured the sky most of the night. This photo was made from Sierra Vista in southern Arizona. This picture was taken just after midnight. Residents in the Verde Valley missed this Lunar Eclipse on December 20-21, 2010 as the clouds obscured the sky most of the night. This photo was made from Sierra Vista in southern Arizona. This picture was taken at about 12:30AM. Residents in the Verde Valley missed this Lunar Eclipse on December 20-21, 2010 as the clouds obscured the sky most of the night. This photo was made from Sierra Vista in southern Arizona. This picture was taken at about 1:10AM. 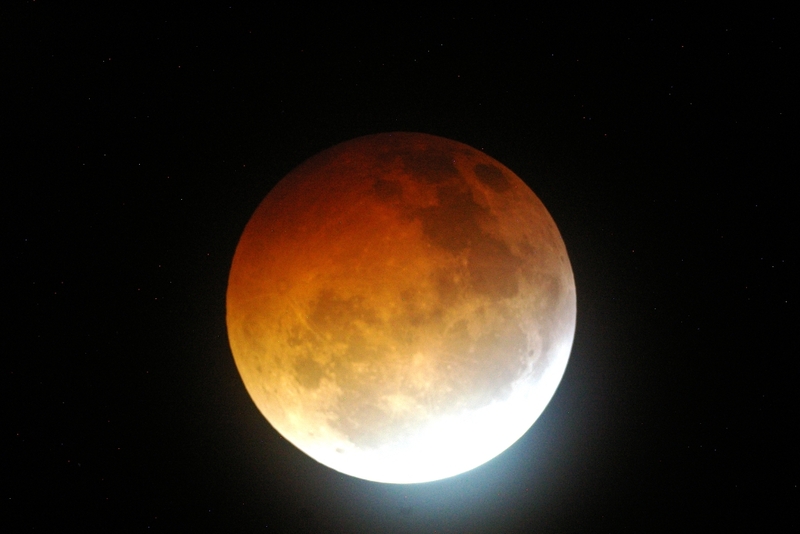 Residents in the Verde Valley missed this Lunar Eclipse on December 20-21, 2010 as the clouds obscured the sky most of the night. This photo was made from Sierra Vista in southern Arizona. This picture was taken at mid eclipse at about 1:40AM. For a larger picture click the thumbnail. 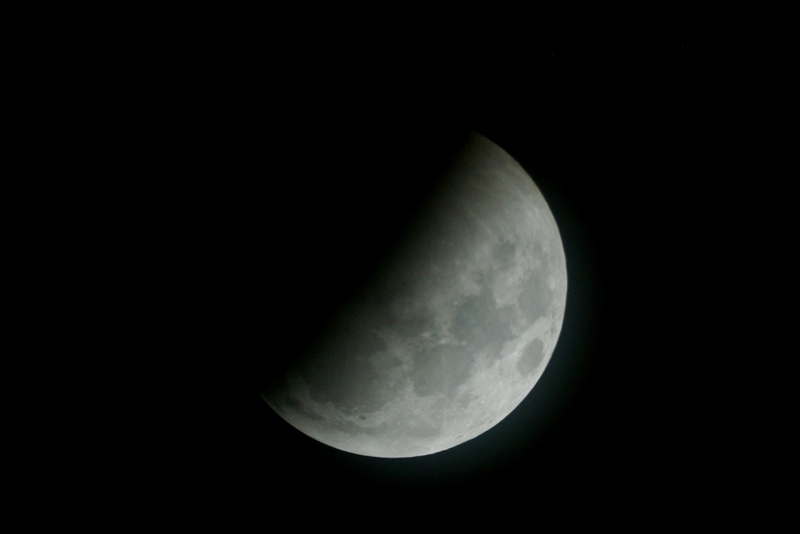 Residents in the Verde Valley missed this Lunar Eclipse on December 20-21, 2010 as the clouds obscured the sky most of the night. This photo was made from Sierra Vista in southern Arizona. This picture was taken at about 2:09AM just as the totality was ending. A thin layer of clouds are causing the glare as the Moon brightens coming from the Earth's shadow. The green lines help show the outline of the constellation. 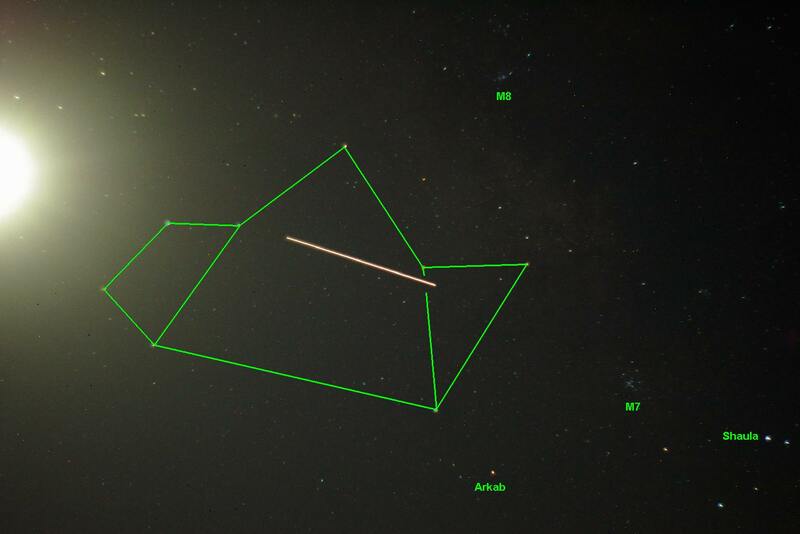 Shaula, to the right is in the tail of the constellation Scorpius. 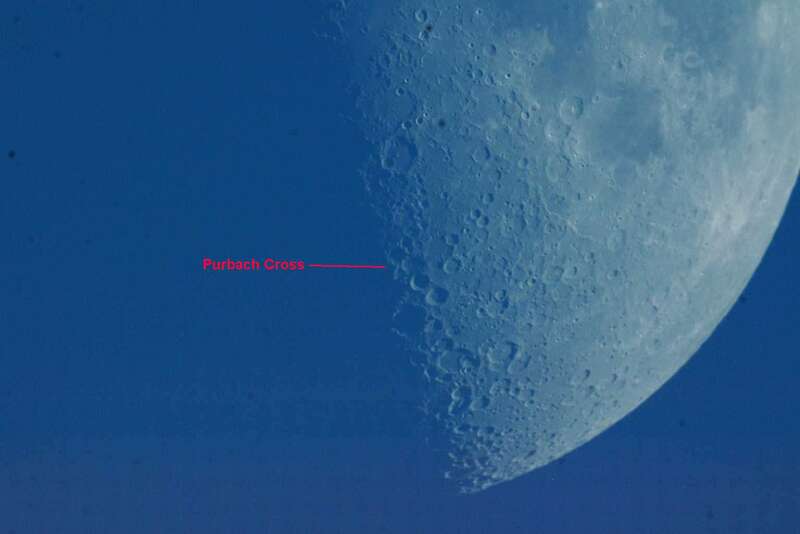 The Purbach Cross or Werner X can also be seen in daytime. The above picture was taken at about 6PM on May 20th, 2010. 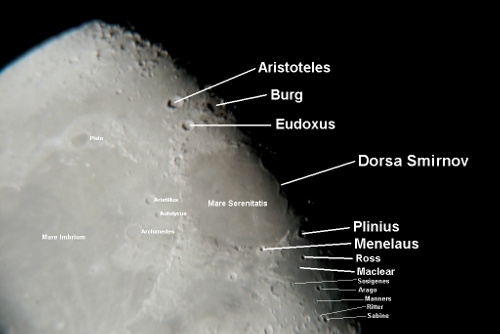 Picture taken at prime focus with a 10" Meade SCT and Pentax IST*D digital camera. A little closer view of the Purbach Cross. The color of the Moon is caused by the atmosphere of the blue sky. Picture taken at prime focus with a 10" Meade SCT and Pentax IST*D digital camera and a Televue Big Barlow. 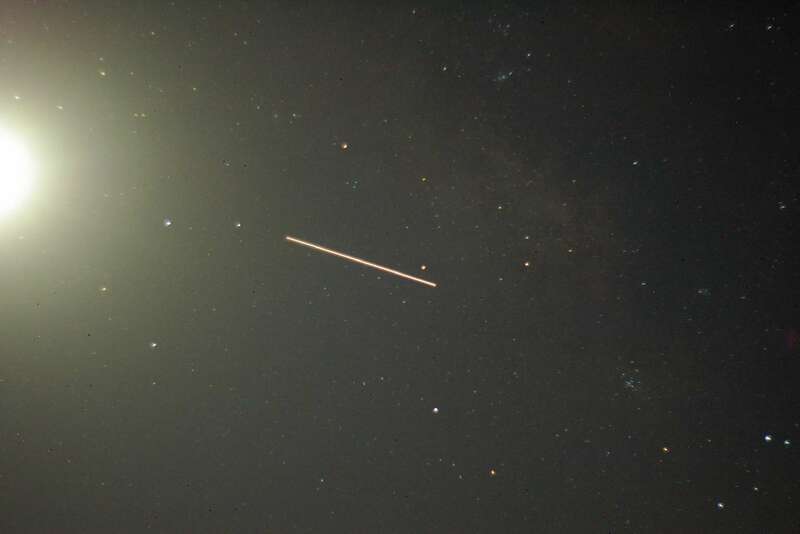 On April 6th, 2010 at just past 5AM the International Space Station (ISS) approaches the Moon going thru the Sagittarius constellation. See below for the outline.